It always seems when I review a pair of shoes, I have a really hard time expressing how I feel about them. I've tried numerous shoes over the years including minimal, neutral, extreme minimal, some even people would call "gimmicky". I always seem to go back to the traditional neutral shoes for anything of longer distances. It's not that I've had poor success with other brands but I have not found that permanent brand outside of my regular running shoes. My regular brand and style is the Saucony Ride's and these have been a staple for me for five years. 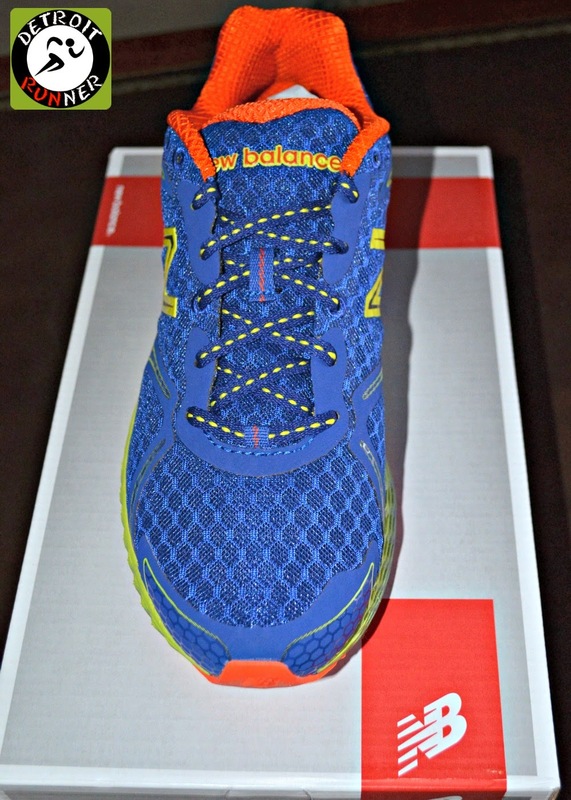 I had read many reviews about the New Balance Fresh Foam 980 before I even received these from Onlineshoes for review. The big craze in running right now is maximum cushioning shoes. It seems ever since Hoka came out, many companies have followed suit this year with their version of what would be considered maximum cushioning. 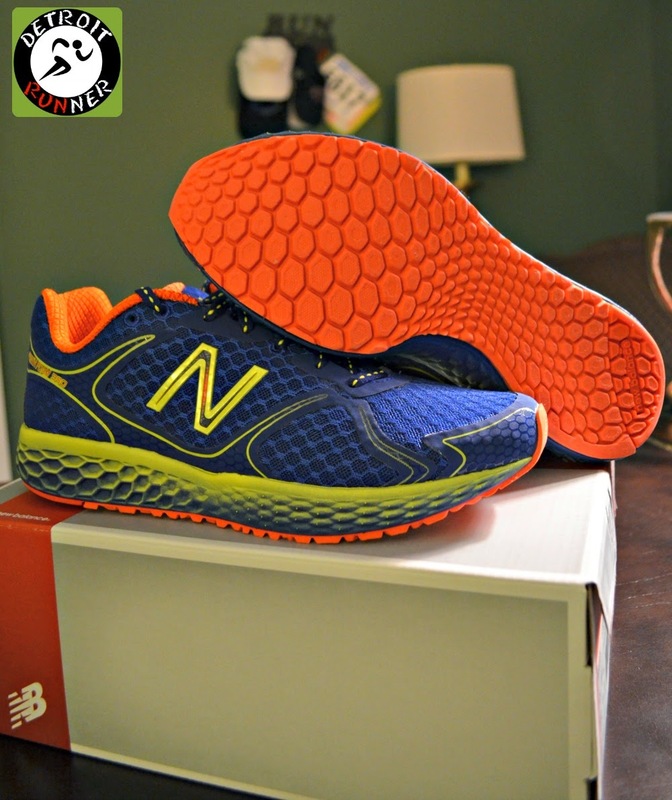 Frankly, I was not sure what to expect when I received the New Balance but they looked pretty cool and I've been looking for a new brand of shoes to compliment what I wear now. Many of the reviews I read said that these were really just like a typical neutral pair of shoes. Of course, looking at them, it looks like the drop on these would be huge but surprisingly these are only a 4mm drop. I've typically run in a 6-8 drop so I didn't think it would be that much difference. In addition, I've run in a pair of 4mm minimal shoes for short runs as well but I could not get past the 10 mile mark - until I tried these. Looks much bigger drop but is only 4mm; seamless design gives a great fit. I look for several things for fit when buying running shoes. First, I look for my heel to fit well into the shoe . The shoe might be narrow for some but fit my feet really well. The heel stayed in place and was locked in while running. Second, I look for an upper that wraps around the top of my foot. I like that snug but not too tight feeling. Third, I like an open toe box. The New Balance Fresh Foam 980's are just right for me. It's not overly wide in the forefoot but my toes can move around nicely and I don't feel like they are being pushed together. The technology of the New Balance shoe is really impressive. It's really an incredibly engineered, computer 3d printed technology design. As you can see above, the midsole has these convex and concave areas on the shoe to help give you that soft cushion that you get from the midsole. In addition, the outsole has a design that allows more of your foot to land on the ground. For me, I think it's what helps the shoe feel like you are connecting to the ground with every step for a soft transition from heal to toe. Now that's engineering at it's finest! One thing I first noticed when taking them out of the box was the HUGE tongue. I was really concerned about it. I've never been a fan of huge tongues on running shoes and it always seemed that it gets in the way more often than not. This is not the case with the New Balance shoes. Frankly, I don't even notice it. The other thing that I really like is the seamless design. More shoe manufacturers seem to be going towards this design and I think it makes for a much better fit for the shoe as well as less chance of blisters - at least for the 980's it did. As you can see, below, there are overlays to keep the shoe stable enough without restricting the movement of your foot to give you a nature feel to it when running. The laces are also a flat design and, while I always double knot, the flat design seems to help keep the shoe tied. Here's a better picture of how large that tongue is but again, as I mentioned, it does not hinder your running at all. My first run in these, I figured I'd just do a short 4 mile run to test them out - wrong! I ended up running 7 miles! The feeling of these shoes is not like your typical neutral shoe. I'm not even sure how people who ran in them and reviewed them felt they feel like any other neutral shoe. These things feel like running in slippers and, for me, the cushion was noticeable. It's not a squishy feeling but just a little added comfort to keep you going long. I was completely surprised by how they felt especially given the stack height on these are very similar to my regular running shoes. I guess because when I think if a 4mm drop, I think of feeling the ground at every step. I never felt I would be able to go longer than 10 miles in any 4mm drop shoe. Don't get me wrong, you still have some ground feel to them but I was completely impressed with the soft landing these have. They are also not a miracle shoe or anything so if you run double digits, your legs are still going to know you ran. Of course, if you are not used to a lower drop, you might want to transition into these a little slower than I did. What I describe as a successful pair of shoes is any shoe that does not have me thinking about running in them. You just forget that your wearing shoes and are able to concentrate on your workout at hand. Since I got these, I've put 66 miles on them(all on the road). It felt like I was always grabbing for these to run. I even ran several races in them including a 10k and 5k double after only 11 miles on them. They felt that good that I took a chance wearing new shoes for a race. They felt wonderful the entire time. 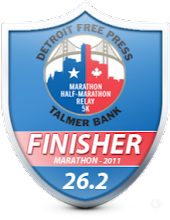 I even ran in them for my first half marathon of the season just this past Sunday and they felt great the entire race. I can't say enough about these shoes and their comfort so I put my money where my mouth is. I already purchased another pair from Onlineshoes yesterday through their Mystery Savings promotion and scored a pair at 30% off their regular price(sign up for e-mail promotions to get these kind of deals). While I've had success with numerous pairs of other shoes over the years, outside of my regular brand, these shoes are my perfect fit. 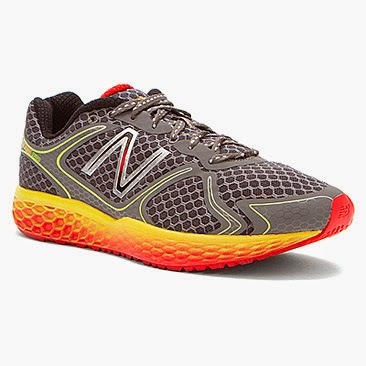 I started my running in New Balance and frankly have not been back since my first pair of running shoes and I'm so happy to have these in my rotation going forward. New Balance hit a home run with these. 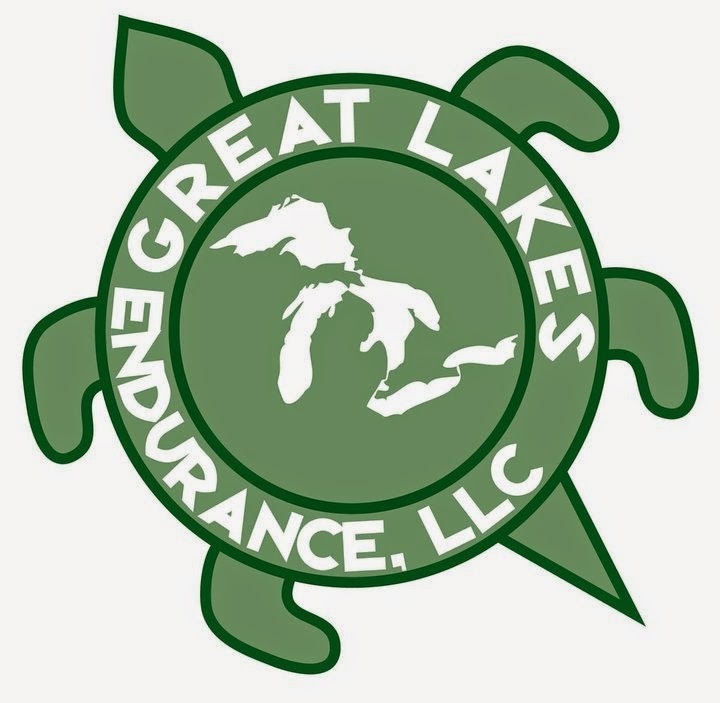 Given I have so much trail running coming this summer, I also can't wait until the Trail version of these come out in July too. Thanks to New Balance and Onlineshoes for giving me the opportunity to try out the Fresh Foam 980's. 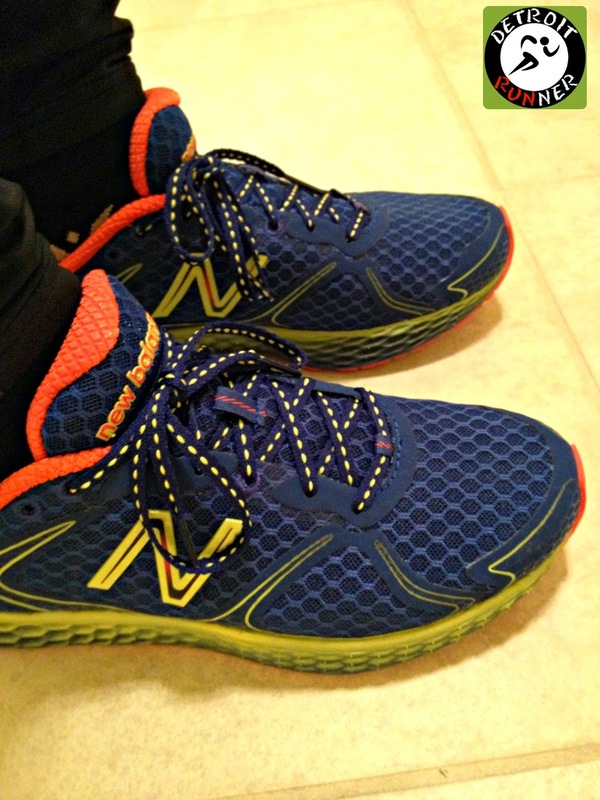 If you are a neutral runner looking for more comfort, check them out. 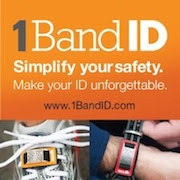 Interested in learning more or getting yourself a pair? Disclosure: I received a complimentary pair of New Balance Fresh Foam 980's in exchange for this review. All opinions are my own and I was not required to give anything other than an honest opinion. Hmm... I'm really interested in these. I think I will pick one up to try. Thanks for the review!! You're welcome. I was really impressed with them. Good luck in Boston! Is there a "support" version available? I just don't think it would work for me I will try a pair and jog round the shop, but I think that would be enough for me I like the Minimus range and feeling the ground under my feet. Coach - you will not like these.